To fully expereince this website please download flash player. ACTIVE BUDGET CLEANING SERVICES was founded in Sydney in 2000 to provide specialized commercial cleaning services. Active Budget offers competitive prices, yet does not believe in compromising on performance or quality. 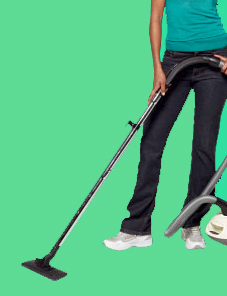 Experience Complete Satisfaction We are not satisfied with our cleaning services unless you are! are thoroughly trained in all aspects of the cleaning services that we provide with OH&S always a priority. We work diligently to ensure that all cleaning service plan specs are performed to the highest industry standard. If you�re ready for a spotless office, call the cleaning business with a spotless reputation.